Welcome to the Rockville Audi Service Center! A luxury car is a very important asset. For many people, a luxury car is their most expensive asset. The vehicle will need routine maintenance services. Our automotive technicians have experience working with the Audi brand. 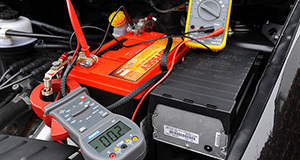 Our knowledgeable professionals are certified automotive technicians. 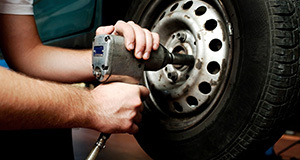 Our automotive technicians can handle a large variety of maintenance tasks. 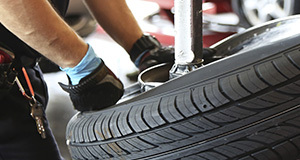 Our customers bring us their vehicles when they need diagnostic services, tire rotations or an oil change service. 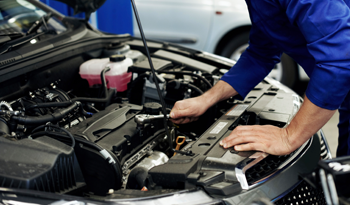 If your vehicle is having any problems, we can give your automobile a thorough inspection. Our technicians can handle large and small maintenance issues. If you have any questions about the repairs, you can always speak with a customer service representative or an automotive technician. We can give you detailed responses to all of your questions. We can also recommend maintenance services. 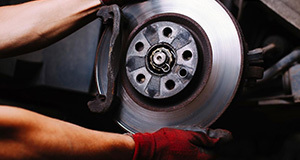 At our Audi service center, we only use high-quality replacement parts. We want your vehicle to stay in great condition for a long time. Our technicians only use parts from the original manufacturer. 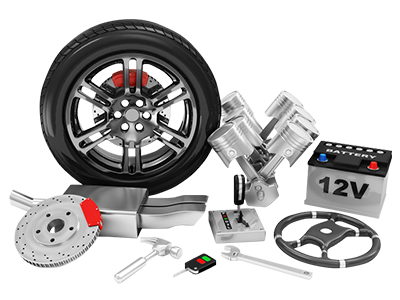 OEM parts are an exact replica of your vehicle's original parts. Several retailers sell replacement parts. However, the parts might not be compatible with your vehicle. Aftermarket parts are designed to fit several similar automobiles. The part can damage your vehicle if it does not fit correctly. Many aftermarket parts are manufactured with low-quality materials. OEM parts are covered under your automobile's warranty. All OEM parts have to pass several inspections. 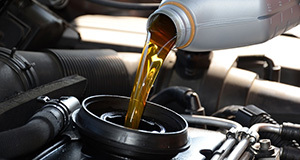 Bring your vehicle to our Audi service center when you need maintenance services performed in a timely manner. Our technicians are always ready to handle luxury vehicle repairs. Whether you need an oil change service or a brake repair service, we can handle the maintenance service in a professional manner.